Karyssa and her husband grew up in the Seattle area and are now raising their own family in the beautiful Pacific Northwest. Karyssa has known she wanted to be a mother since she was very young so she and her husband started trying for a family right away and now have two girls who are currently 2.5 years and 8 months old. 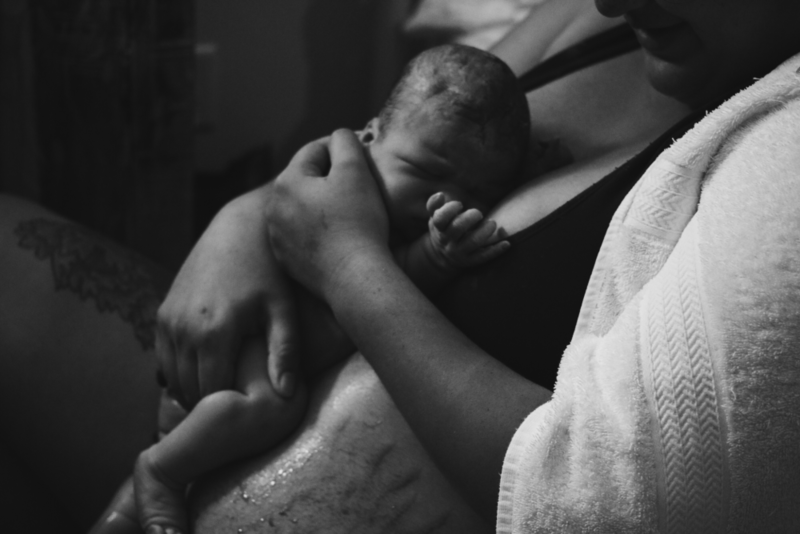 After giving birth to her babies, Karyssa became fascinated with what women’s amazing bodies are capable of and she hopes to become a doula herself. 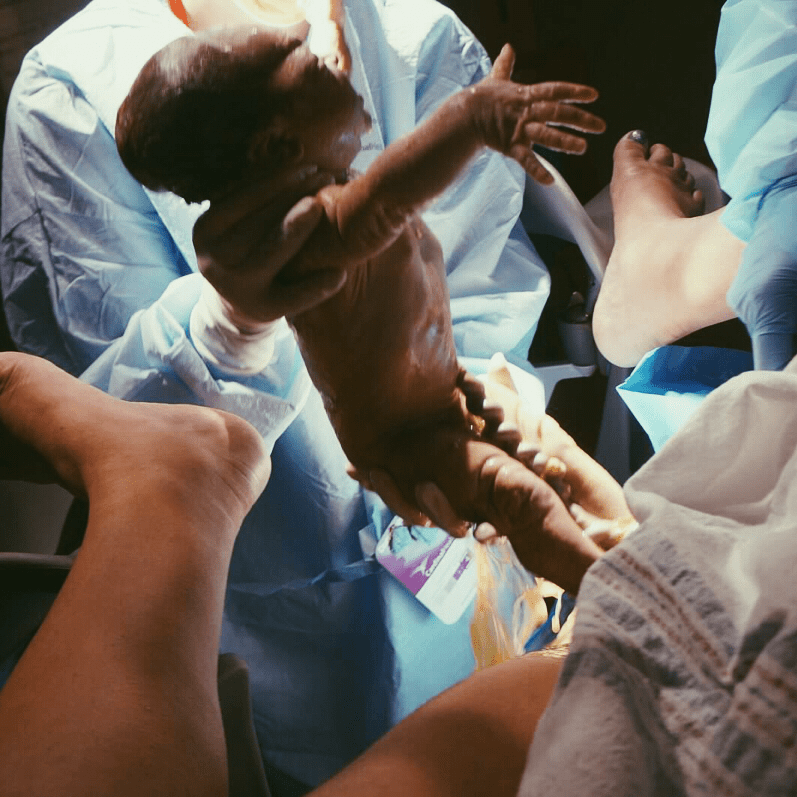 Today she shares her two daughter’s birth stories, the first born in a hospital and more recently her birth center birth.